Patients who need to save their tooth need a root canal dentist because of poor oral hygiene or lack of preventative dental care. When detected early, an infected tooth can typically treated with a more conservative procedure. Patients who are conscientious and have their teeth cleaned twice a year are able to keep their teeth healthy because their dentist catch infections in their earliest stages. 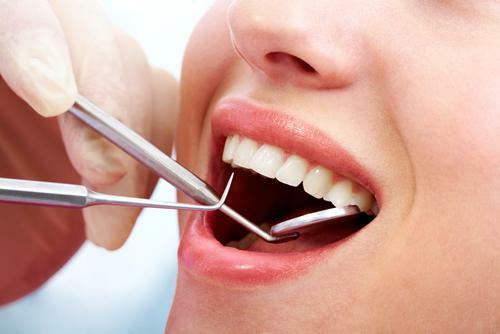 Other patients need a root canal include if they tooth is accidentally damaged, severe gum disease, or a cracked tooth. When these dental problems are not treated quickly by a dentist, they can lead to more serious infections. Root Canal is also known as endodontic treatment and may or may not be perfomed by an endodontist. It is a dental administered to a tooth that has become badly infected by dental caries a traditional tooth filling cannot solve. In such cases, the infection in the tooth will have enroached into the pulp tissue. The pulp involvement and only a root canal treatment or a tooth extraction can resolve this tissue. If you are experiencing a severe toothache, our office accepts emergency patients. Call Dr. Qureshi right away to schedule an appointment. Dr. Qureshi is an experienced root canal dentist who can identify the cause of the problem and recommend the correct dental treatments.